Thermoforming products are characterized by thin wall and big surface area. They belong to the half shell structure including cup, dish and other daily utensils, medical utensils, electronic instrument accessories, radio and TV shell, billboards, bath crock, toys, headgear, packaging equipment, auto parts, construction component, chemical industry equipment, radar cover and airplane tank cover, etc. 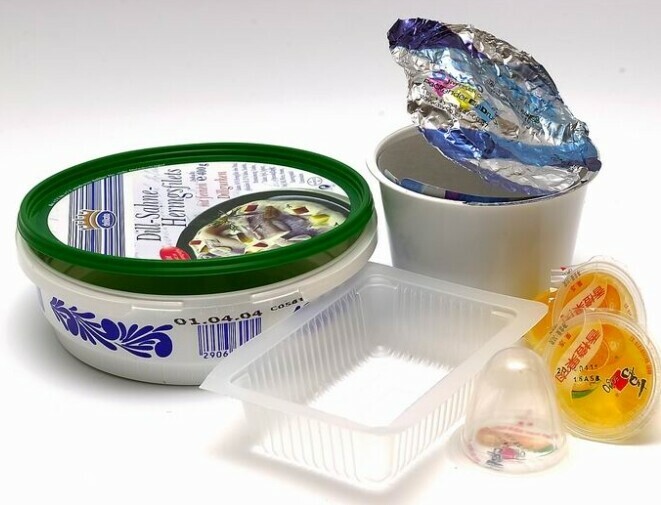 At present, the industrial thermoforming plastic are including: polyphenyl, methyl methacrylate, polyvinyl chloride and styrene - butadiene - propylene copolymer dark, high density polyethylene, polypropylene, polycarbonate and polyethylene terephthalate, etc.The above raw material can be used to produce plate by casting, rolling or extrusion method.